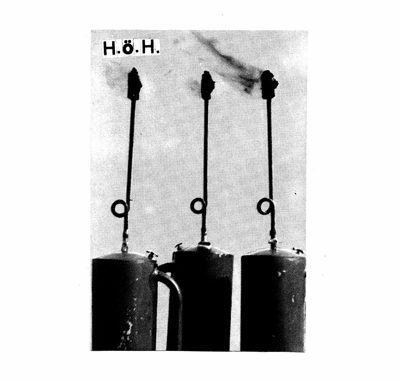 Freak Animal is proud to present possibly most challenging and disturbing of the Finnish noise creations: H.Ö.H.! All tapes of this project has been in very limited circulation, self published by artist. Freak Animal offers collection consisting Hidasälyinen, Signal, White Genocide tapes as well as unreleased material of same era collected on one full length CD! H.Ö.H. 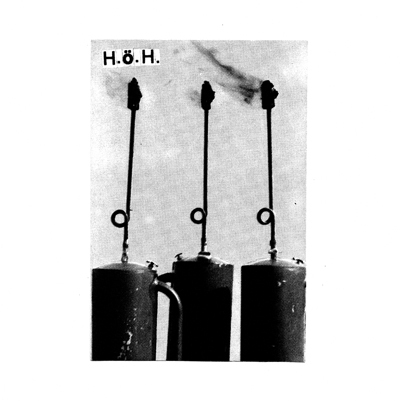 material could be lumped somewhere near very earliest Consumer Electronics or radio noise recordings of John Duncan, but with further handmade primitivism and utmost broken and unprocessed radio-signals. Many way wonder what is the point of CD release of such a brute recordings, while others will see this as welcomed assault of truly disturbing and difficult noise rawness! Freak Animal is proud to present first EOD tape showing their two-man line-up, with material closer to power of Edge Of Decay live assults. 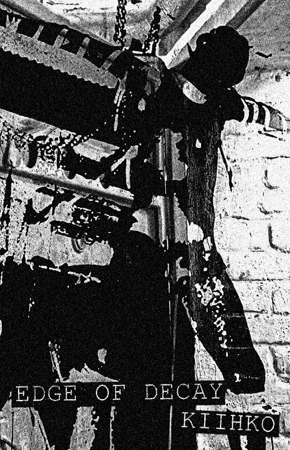 20 minutes of vile Finnish harsh noise. Make all retail orders at the automatic store! For wholesale inquiries, send e-mail.